Nowadays, people love to personalize the interiors of their homes. Gone are the days when a uniformed three-piece furniture was the center attraction of the living area. The Interior tastes of today are all about mixing colors, shapes, and designs of the furniture. Because why not? Living rooms that have layers of different styles are dynamic and exciting to behold. It makes the space unique, vivacious, and alive. For example, picking out varieties of color and pieces of furniture will make your living room unlike any other that you see from various places. 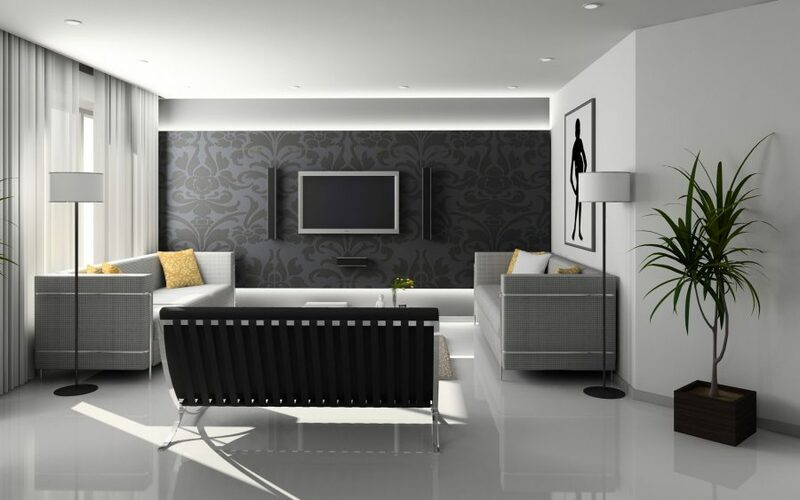 For attaining this purpose of making your living room a delightful place, it is important that you get creative, but not reckless with your creativity. A slapdash manner of arranging and mix-matching furniture will make your living area look chaotic. Thus, it is important you pull off the right blend of colors, shapes, and styles. Here are some tips in mix-matching living room furniture. One thing to keep in mind when mix-matching living room furniture is not to get afraid of being creative. For example, you can mix a bold-printed sofa with a neutral-colored ottoman. You can also add a striped rug to blend with a modern white or gray walls. Putting too many neutral colors is a no-no in mix-matching as it creates a dull look for your space. One of the things that go with redesigning the look of a room is that there may be a few beloved furniture that you want to keep. The good thing is that you can keep them. You can match old favorites with new ones as long as you maintain the scale of the pieces of furniture the same. For example, choose new pieces that have the same height and depth of the old ones. It should be symmetrical because who would want to have a conversation when you are looking down on someone while they sink into a little chair? When mix-matching it is important to incorporate pieces that stand out amongst other furniture. One way to this is to bring up an unexpected color and pattern. For example, you can display an accent piece that blends with the ordinariness of the other pieces. It can be a colorful sofa or an armchair that has a bold pattern. The question to ask yourself is, “What is the principal color of the item?” From this color, you can choose a design scheme. One way to create an organized yet wide-ranging look for your living room is to mix sofas, chairs, and ottomans from various styles and ages in almost the same color. For instance, you can combine a classic ottoman with a modern couch of the same juniper color for harmony. Not only that you harness the usefulness of your old piece of furniture, but you also turn it into looking new by blending it with the modern ones. For modern and high-quality furniture, you can browse sites like Focus on Furniture. If you intend your living room as a place to unwind and relax, avoid styling it with overly formal pieces of furniture. Make sure to choose equally simple pieces with soft materials and simple lines even if they differ in style. By doing this, you create a mood that is relaxing and pleasing to the eye. It is essential that you take care of the design and style of your living room. And one way to do this is to mix-match furniture of different styles, shapes, and colors. For mix-matching, it is important that you work your imagination out and get creative. Just make sure that in being creative, you also take heed of blending your furniture in harmony.